You can still have all your favorite dishes for your outdoor celebrations if you learn to substitute ingredients. I often explain to my health coaching clients, the keys to making this a lifestyle change that leads to permanent weight loss and better health is SUBSTITUTION, not DEPRIVATION. Knowledge is power. Take a fresh look at all your favorite July 4th recipes and make them with healthier ingredients. It is easier than you think! Less overall fat and unhealthy fat. Lower levels of dietary cholesterol. Higher levels of heart-healthy omega-3 fatty acids. More heart disease-fighting antioxidant vitamins, like vitamin E.
Stop using foil when you grill or better yet, cook on the stove in a bit of coconut oil. Then top off your burger with avocado, salad fixings and if you can skip the bun. Gluten sensitivities are implicated in many health conditions and with most of my clients, eliminating many carbs including bread and pasta can have immediate positive impacts. 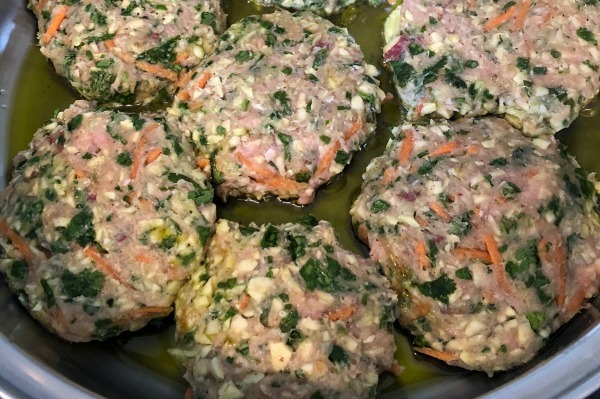 Combine the spinach, onion, carrots, fresh garlic, and other vegetables in a blender or Food Processor until its ground up evenly. Combine with your organic turkey meat. Cook in a pan using the coconut oil to coat the pan. Make sure it is cooked thoroughly. If you have a food thermometer, 165 degrees. Pile some fresh avocado on it and if you don’t have sensitivities to nightshades, add peppers and tomatoes. Skip the bun. Try a coconut wrap instead. Picture below. Don’t be afraid to experiment. For instance, I have substituted a sweet potato, stevia, and Vegan mayo in my mother’s potato salad recipe. It is an updated version of an old favorite. I would love to hear about some of your favorite ways to make family recipes more healthy. Feel free to comment. If you need help, I provide my clients with many recipes and ways to replace ingredients that are not working for their health with alternatives. You can schedule with me through my website contact form. 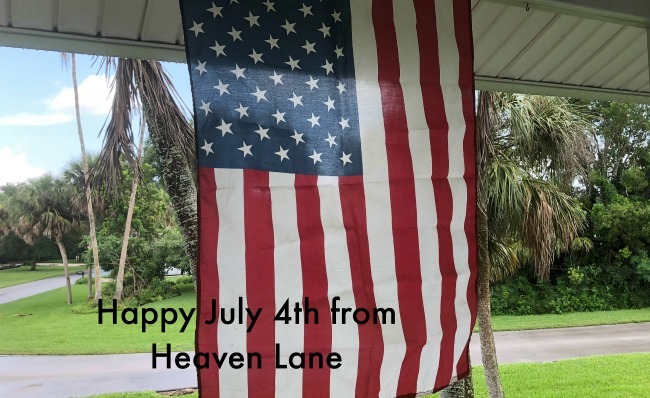 Please feel free to contact me at 239-634-0739 or andrea@heavenlanecreations.com for a FREE 30-minute consultation health consultation, and discover how Heaven Lane can work with you on the path to health and happiness. If you are interested in my custom designed jewelry, you can use the contact form or order through my ETSY store.